PetSmart, Inc. is the largest specialty pet retailer of services and solutions for the lifetime needs of pets. At PetSmart, we love pets, and we believe pets make us better people. Every day with every connection, PetSmart’s passionate associates help bring pet parents closer to their pets so they can live more fulfilled lives. This mission impacts everything we do for our customers, the way we support our associates, and how we give back to our communities. 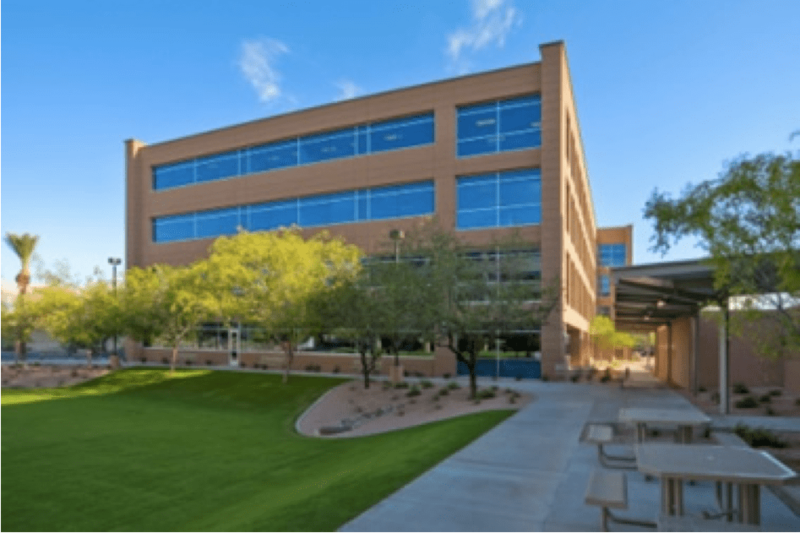 We employ approximately 53,000 associates, operate approximately 1,433 pet stores in the United States, Canada and Puerto Rico and approximately 202 in-store PetSmart® PetsHotel® dog and cat boarding facilities. 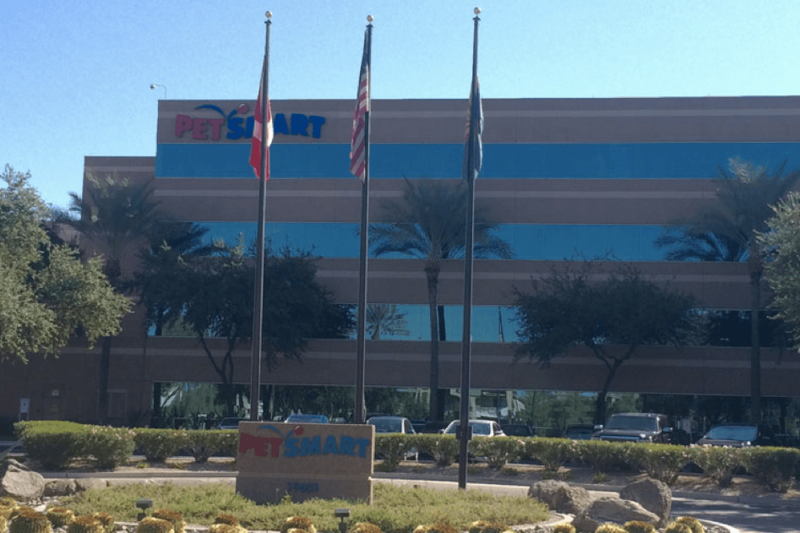 PetSmart provides a broad range of competitively priced pet food and pet products and offers dog training, pet grooming, pet boarding,PetSmart Doggie Day Camp day care services and pet adoption services in-store. Our portfolio of digital resources for pet parents – including, PetSmart.com, PetFoodDirect.com, Pet360.com, OnlyNaturalPet.com and petMD.com – offers the most comprehensive online pet supplies and pet care information in the U.S. 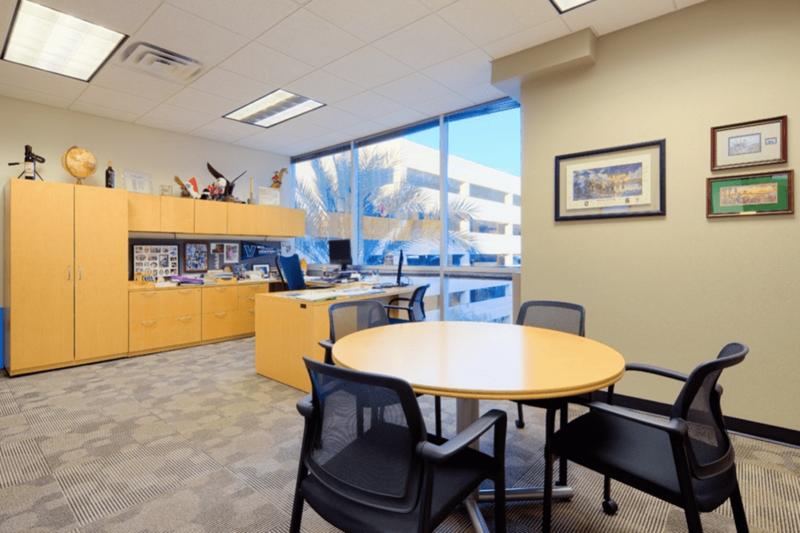 Expert veterinarian care is available in more than 60 percent of our stores, where Banfield Pet Hospital®, operates full-service pet hospitals. 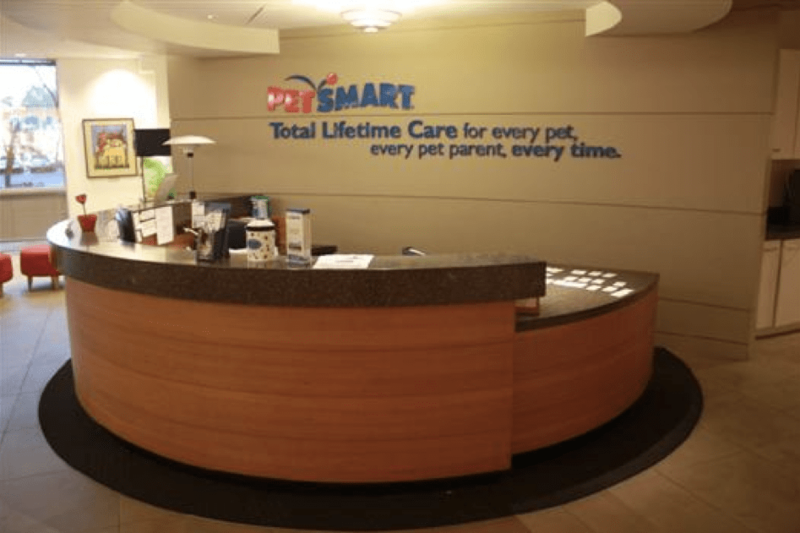 These in-store pet hospitals operate independently of PetSmart and employ more than 1,000 veterinarians who provide a full range of health care and emergency services. Through our in-store pet adoption partnership with independent nonprofit organizations, PetSmart CharitiesTM and PetSmart CharitiesTM of Canada, PetSmart helps to save the lives of more than 450,000 homeless pets each year. In addition, PetSmart supports organizations that make communities a better place to call home through our philanthropy program, PetSmart Gives BackTM. By giving back to the communities where we live and work, PetSmart not only celebrates the power of pets to enrich people’s lives—we live it.